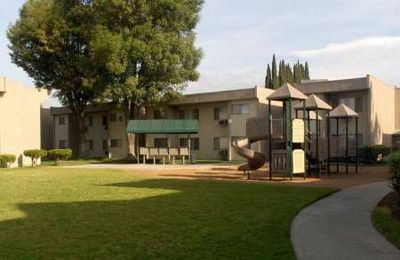 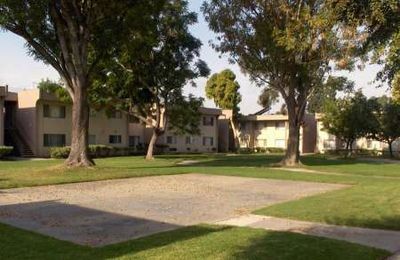 Our beautiful community is centrally located in West Covina, close and convenient to the 10 freeway and 2 blocks from the Westfield West Covina Mall. 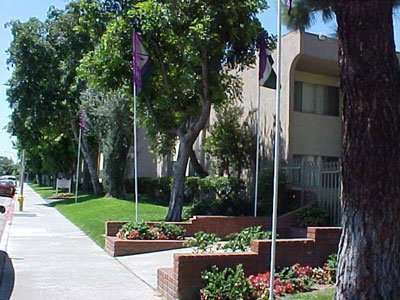 We offer spacious 1, 2, 3 and 4 bedroom apartments! 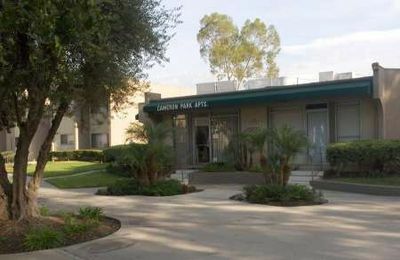 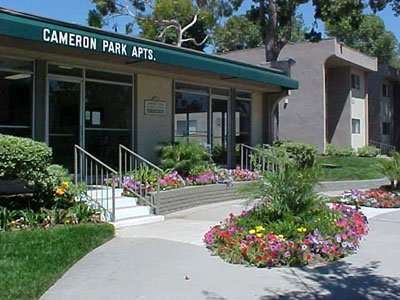 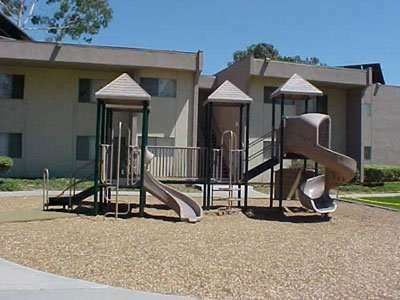 Amenities include a computer center, play area, 3 laundry facilities, BBQ area, covered parking and a gated entry. 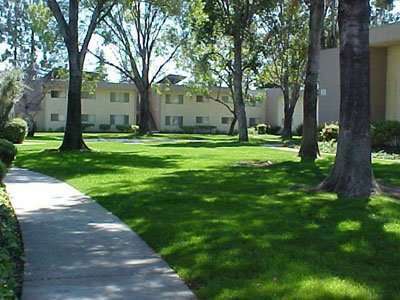 Our apartments come standard with refrigerators, central air and heat, gas ranges and walk-in closets.